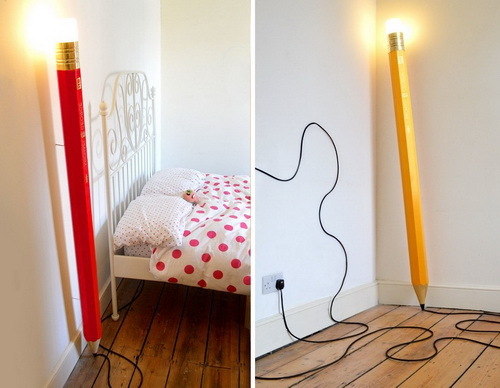 Children’s bedrooms need special kind of lighting. 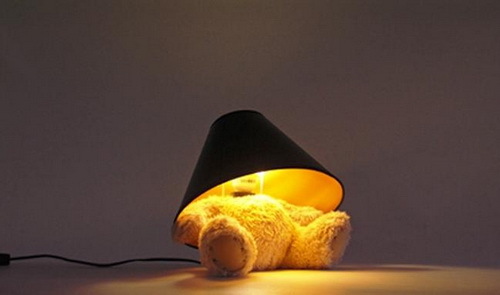 Kids require a lighting system that does not only help illuminate their rooms but also create positive emotions in them. It is important for your kid to feel the right emotions when inside his or her bedroom at night. 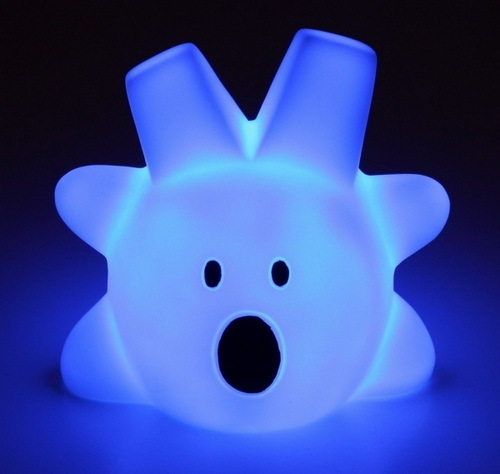 This enables them enjoy being in the bedroom and to also have a sound sleep that is devoid of nightmares and other disturbances. 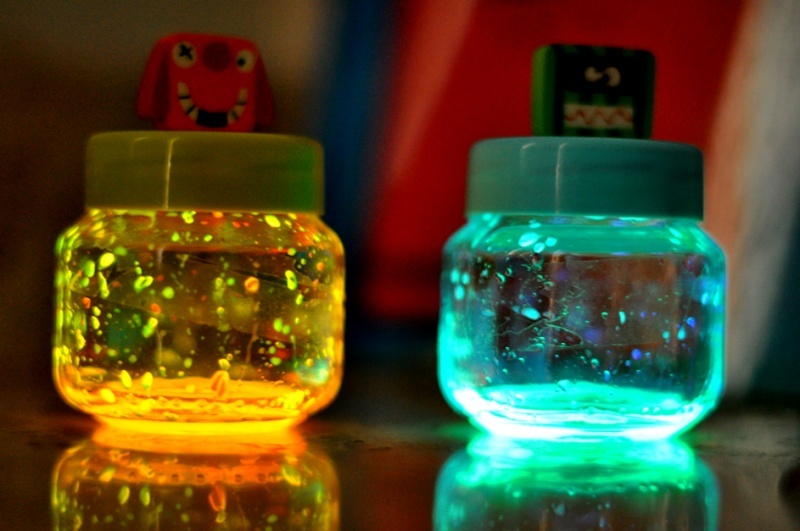 The illumination from the lamps for kids create an aura of vibrancy and cheer. This makes the bedroom altogether appealing to the young one. 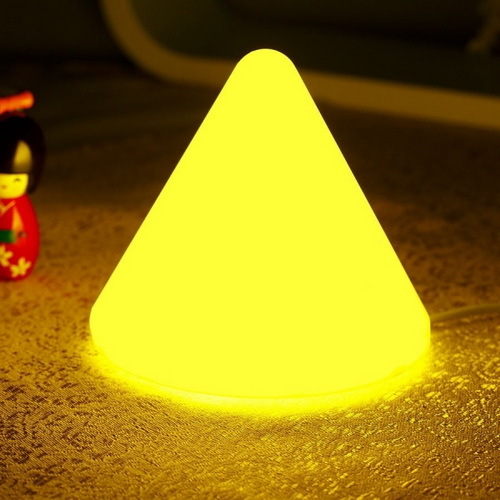 Getting your kid a special lamp is thus one of the key things you can do to spruce up their bedroom’s overall appeal. Children love color. 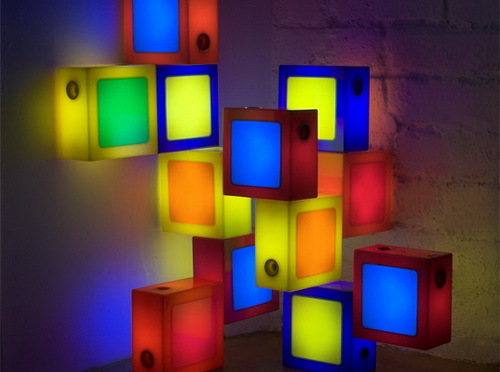 There’s no better way to let them enjoy being in their bedroom than to get them a lampshade that dispenses a mix of colorful light rays. It gives them a feeling akin to being in a mini casino, disco, or Disneyland. 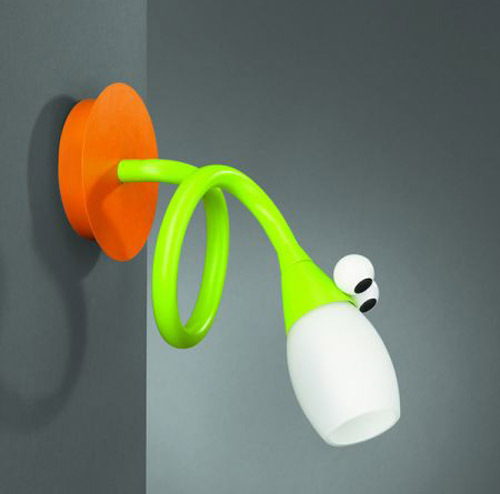 It is not all about an array of colors, you can still make your child’s bedroom appealing by going for monochromatic lights. 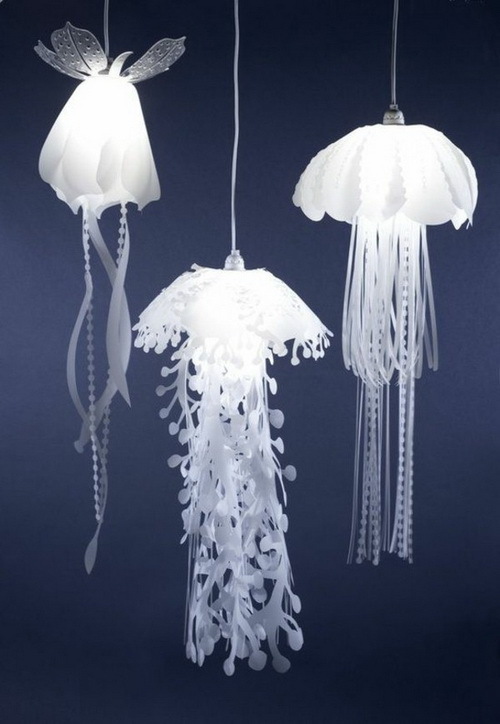 You can choose monochromatic lights of various shades depending on your child’s gender. Girls love brighter colors such as pink, orange, and peach while boys respond well to more subtle colors such as blue and green. For the best kind of effect, go for lighter color shades and not deep colors. 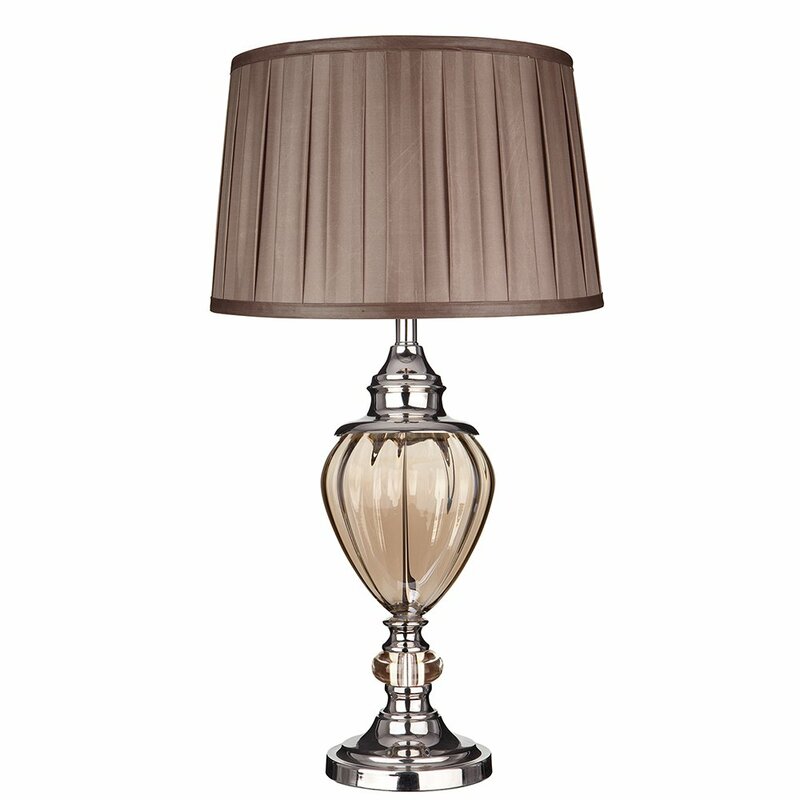 Lighter color shades help with vision alongside giving the room a special look. 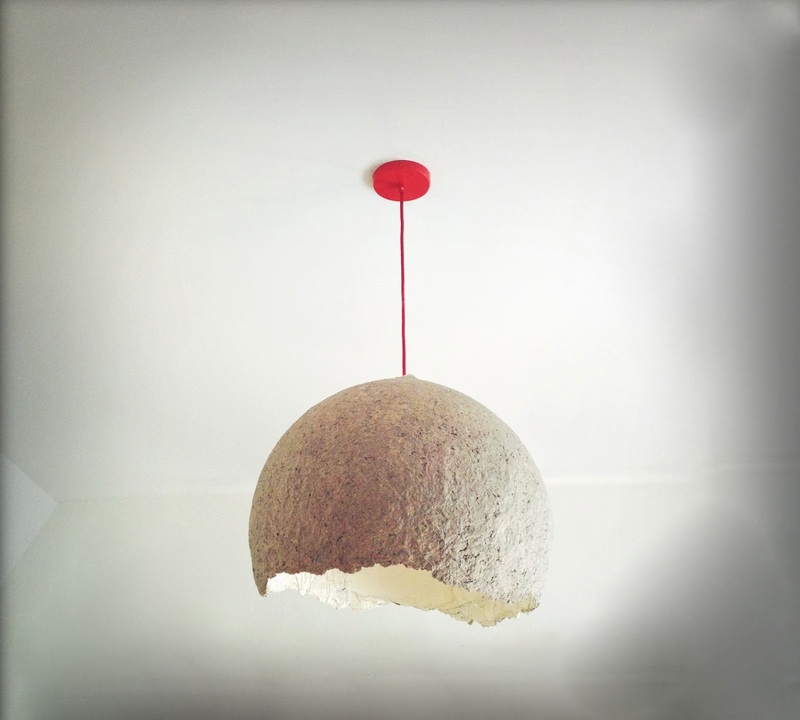 When it comes to buying lamps for kids rooms, familiarity is key. 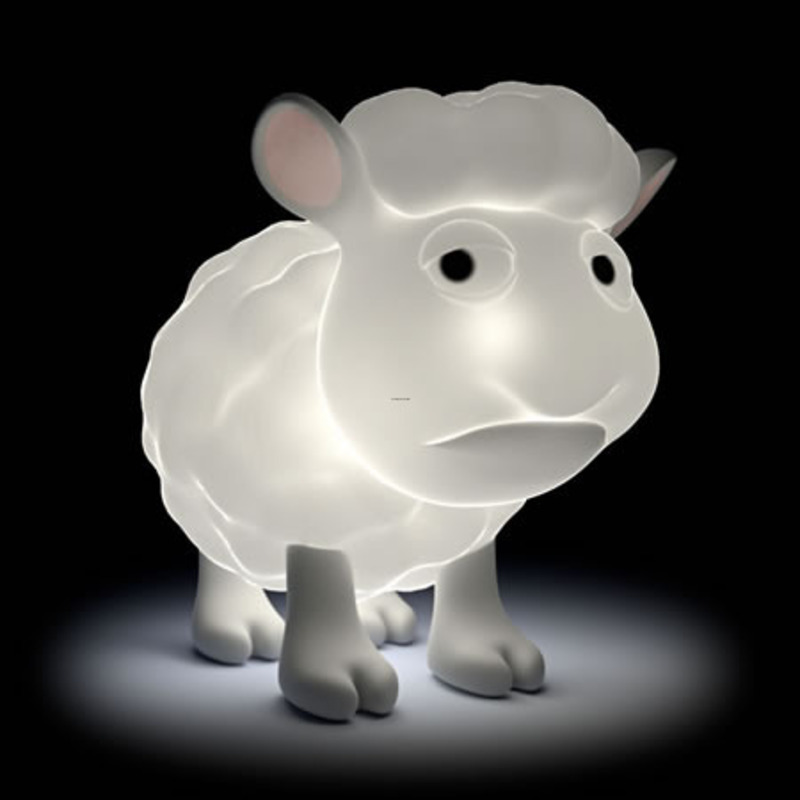 Get your kid a lamp that is styled or designed to resemble their favorite popular character. 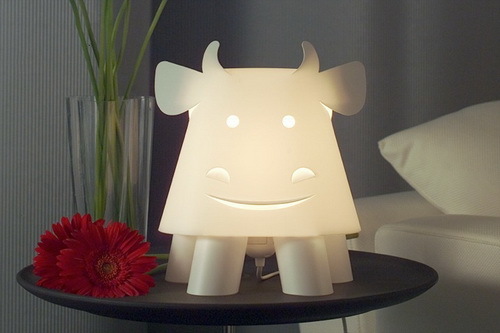 You can buy lamps with styles such as Mickey Mouse and Disney Princess, or even characters from movies such as Marvel and Star Wars. 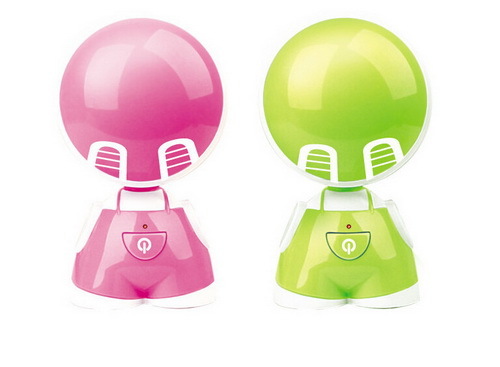 Marvel and Star Wars characters especially appeal to boys while girls fit well with the Disney Princess lamps. 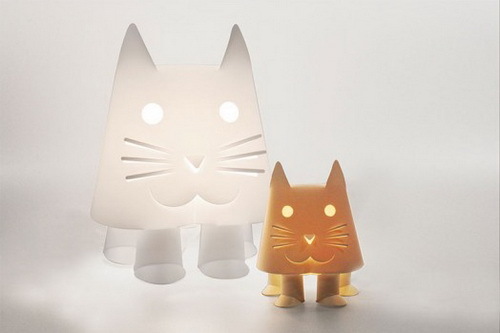 You can get your little one a lamp that is made from unique and special materials or which is designed in a special way. 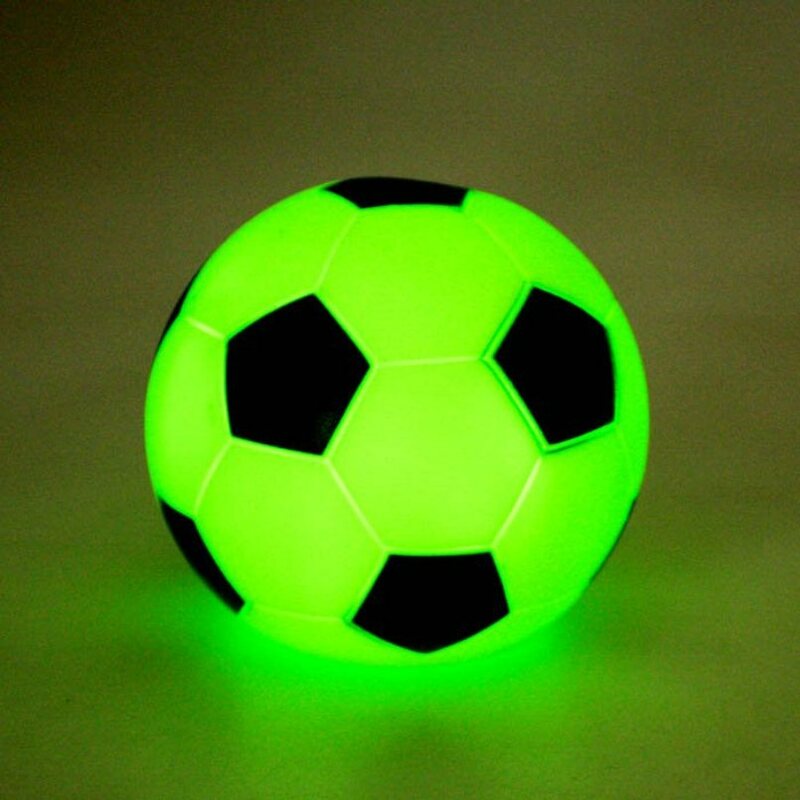 For girls, you can go for lamps made from rose paper and crystals while for boys, you can get them a lamp that is designed like a football. 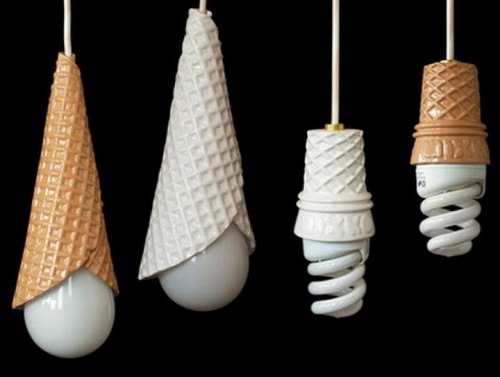 There are various types of lamps. 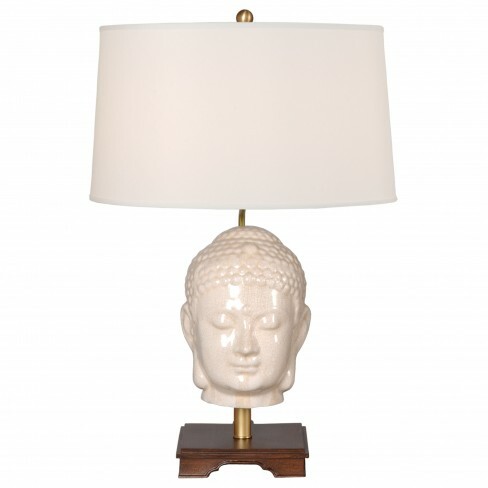 These include ceiling lamps, wall lamps, tables lamps, and floor lamps among others. 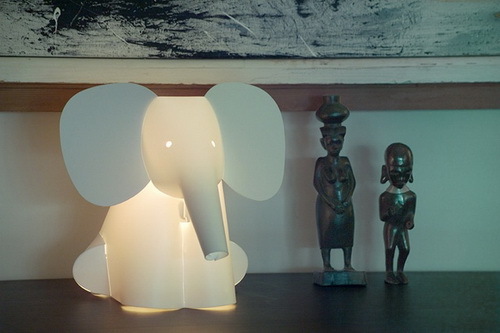 The type of lamp to buy should mainly be determined by the arrangement and styling of your kid’s room. 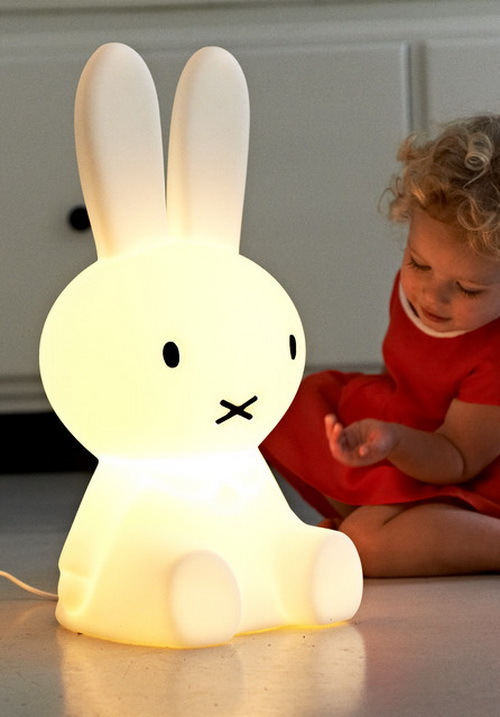 If your kid’s room is spacious, you can get him or her one of the floor lamps for kids that are available in the market. 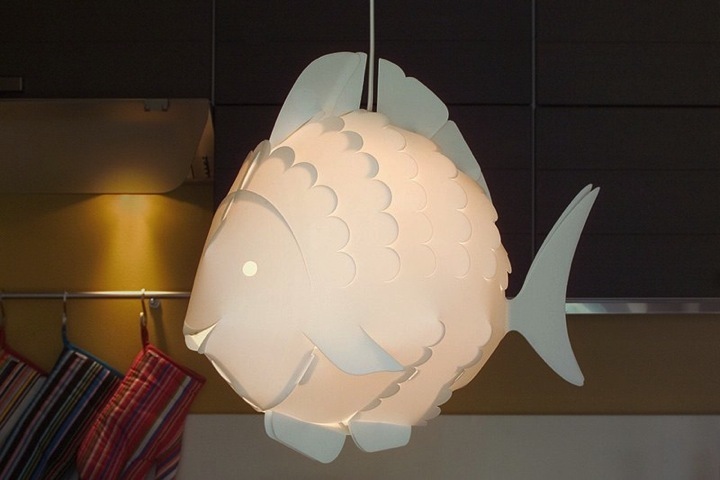 If on the other hand the room is small, a ceiling lamp would be better. 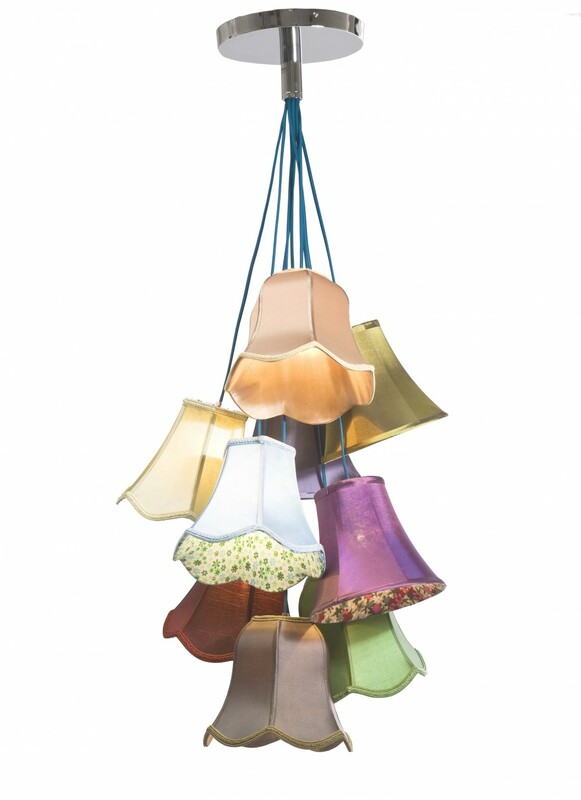 Pendant lampshades are ideal for lighting and decorating girls’ rooms.